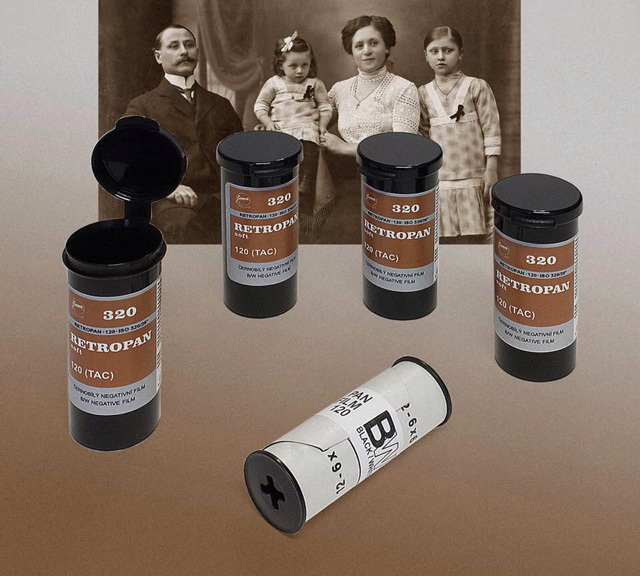 Foma Retro Special film developer for 1 liter. 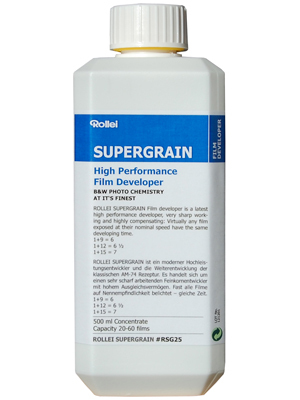 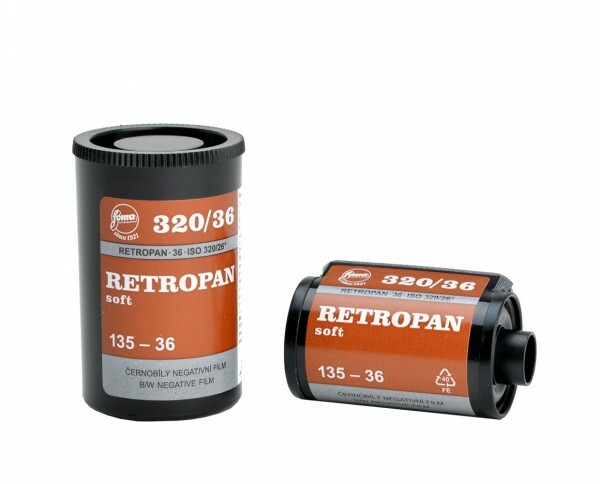 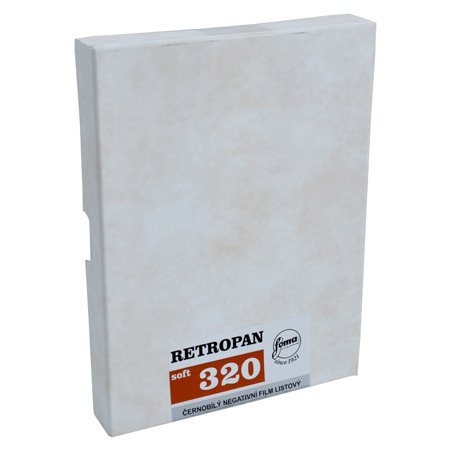 This powder developer has been made special for the Retropan 320 Soft film from Foma. 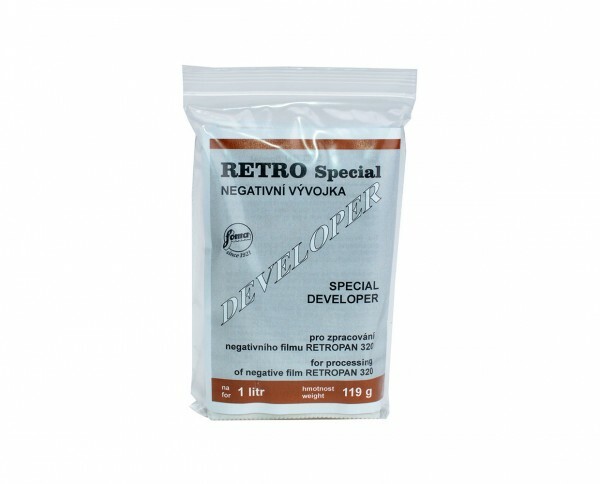 Development of this film will be optimized with this special B&W film developer.